The da Vinci is sent to investigate a downed Borg Cube. While the fearsome vessel appears to be inert, there are minor indications of power readings. When Commander Gomez and her crack S.C.E. 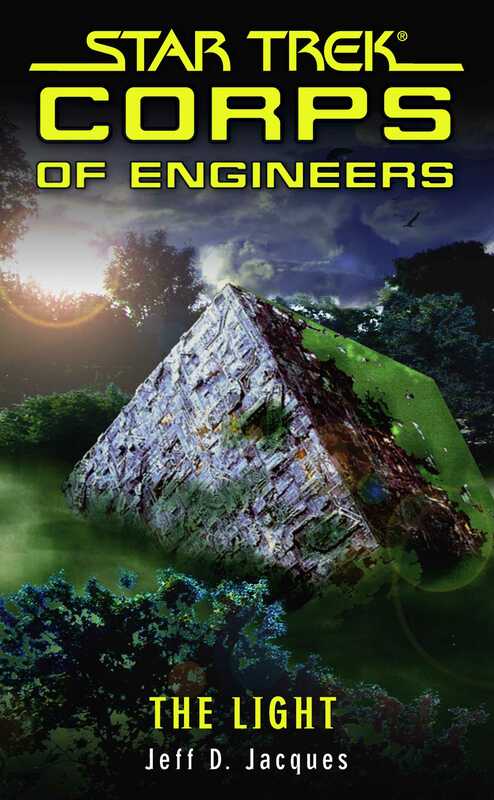 team investigate, they find an entire civilization that depends on the Cube to survive. They are led by the Sage, who derives her power directly from the Cube. But what begins as a simple examination of the technology of the Federation's greatest enemy becomes a desperate fight for survival, as the Sage dies -- and Gomez takes her place!